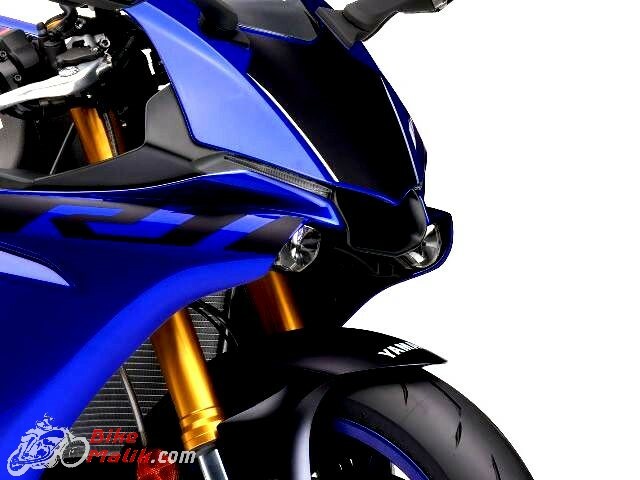 Yamaha came with the new Yamaha YZF R1 which was the best model ever that launched in India so far. With this new launch, Yamaha became a standout flagship brand Internationally, and locally too. 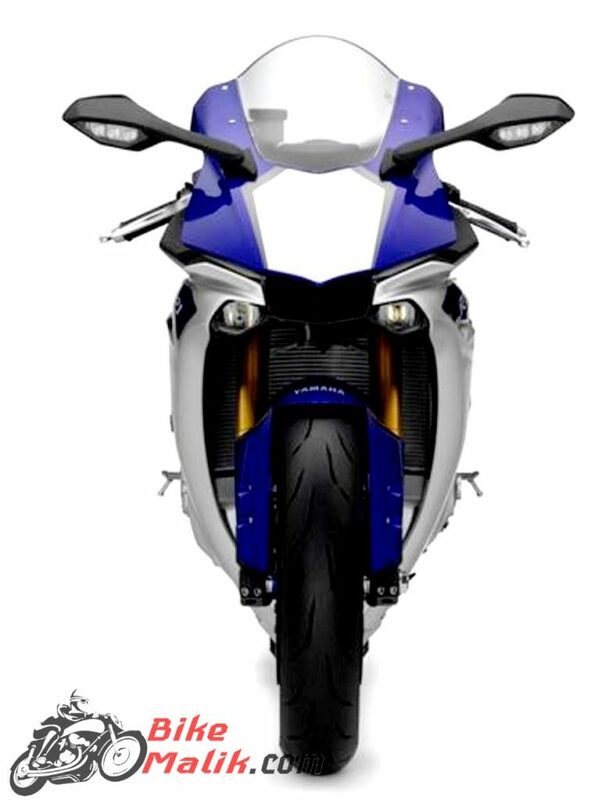 Coming to the Yamaha YZF-R1, it is the latest edition launched in the country. This model made its stance first in the year 1998 and became the most desirable bike in the segment and market since the debut. So, let’s see what makes it best in the segment! 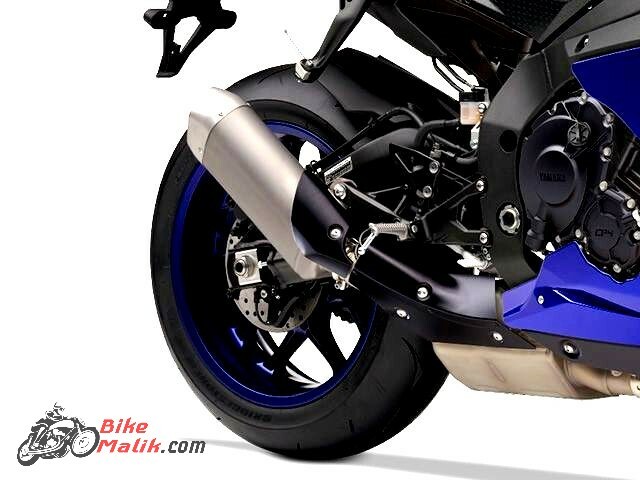 The design & styling of Yamaha YZF-R1 is oomph with all the trendy and contemporary updates. 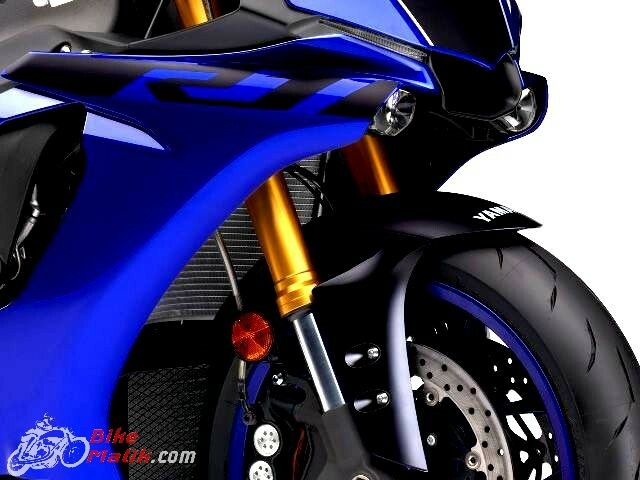 Yamaha YZF R1 is said to be one of the most attractive models on the planet. 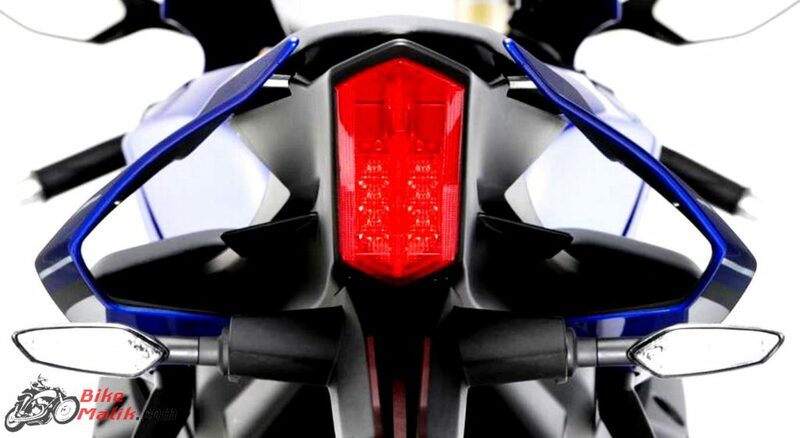 The every detailing of the bike shows the workmanship of Yamaha. Each and every angle of the bike looks sophisticated and elegant. The Front looks simply outstanding with 2-hidden LED headlights with twin pilot lamps. At the rear, the bike comes with a step-up seat appears to be plusher and superior. The high-end 4-2-1 exhaust setup and a lifted back body is exceptionally lavish with no any flaws. The high clear visor at front increases the overall outlook of the bike, where every one moto lover aims for. 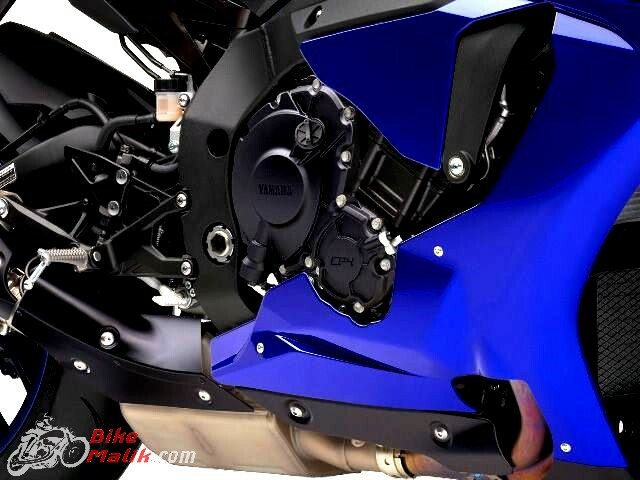 The body measurements, on the other hand, gives all the admirable stance to the bike. The premium offerings like the digital instrument cluster, a speedometer, tachometer, odometer, clock fuel gauge and gear position indicator are further add-ons to the tourer. The all-new Yamaha YZF-R1 draws all the power from a liquid-cooled, four-stroke, 998 cc DOHC engine connected with a TCI digital ignition system and a fuel injection unit that churns a maximum power output of 197.3 bhp @ 13,500 rpm and a peak torque of 112.4 Nm @ 11,500 rpm. The transmission duties are carried by a 6-speed constant mesh gearbox which makes your day sumptuous with an impeccable output. 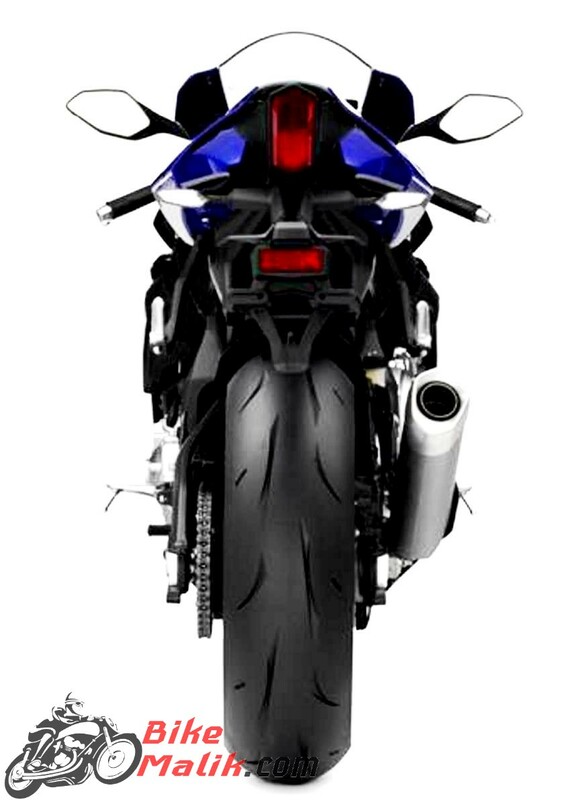 No doubt, about the riding dynamics of Yamaha YZF R1, as it sprints on a 120/70-ZR17 front and 190/55-ZR17 rear tyres mounted on black alloy wheels, which adds all the stability that guarantee. This fat tyres will not slip you out as it holds the surface strong. So, be thankful for this. 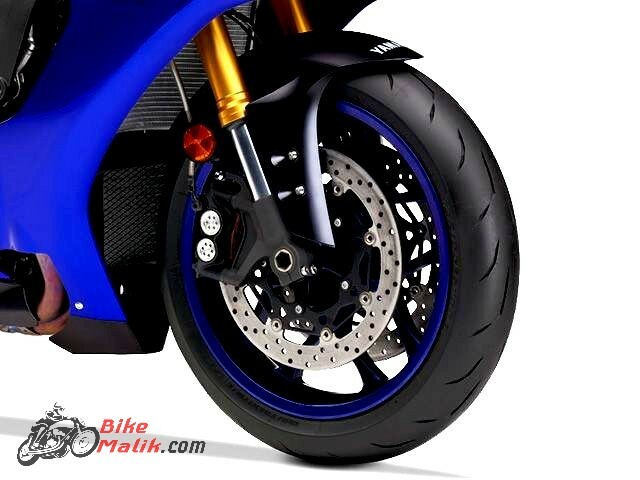 The suspension duties at the front are done by the inverted telescopic forks, while the rear is complete with a swingarm monoshock link suspension. The trustworthy suspension setup at both the end leaves you with no distress feeling during rides. All the missile power gets restricted by the reliable braking setup that comprises a dual 320 mm hydraulic front and single 220 mm hydraulic rear disc brake. The additional feature for brakings like ABS (Anti Lock Braking System) gives all the stubborn and safe feeling in emergency conditions. 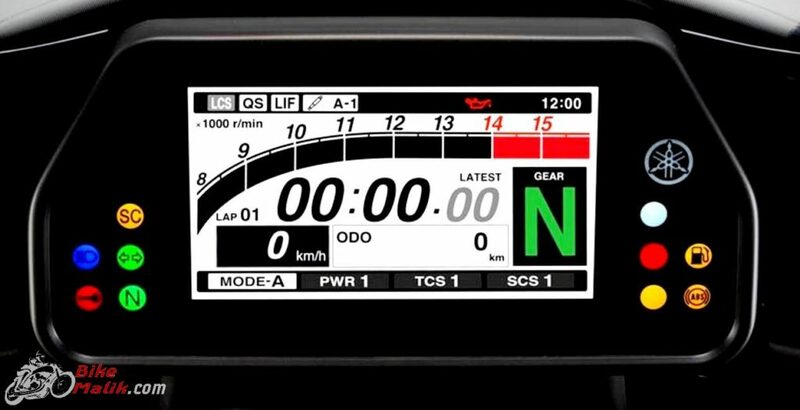 For quicker & faster shifts Yamaha employed a Communication Control Unit (CCU) to record a running data and an Electronic Racing Suspension (ERS) to ensure better riding experience to the rider. Safety as a concern Yamaha boomed with a safety Launch Control System (LCS) and Slide Control System (SCS) that makes the highway rides more comfier and safer too. The variable Traction Control System (TCS) on the other hand restricts the bike from slippery surfaces and ensures a quality ride. So, finally trustworthy bike with reliable features with no compromise. Being a powerful and eye-catchy design on the planet it costs at a range of INR 20,73,074. 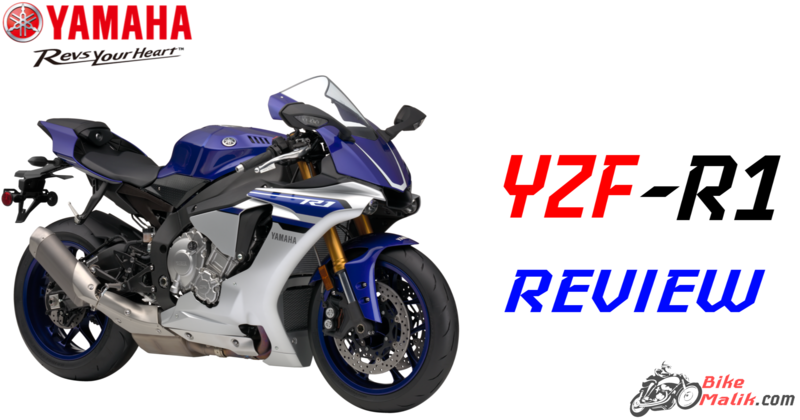 From each, every angle the bike looks aesthetic and every minor fairing from front to back makes the Yamaha YZF R1 a standout tourer. No words to define the beautiful beast but only with praisings. I’m impressed by the details that you have on this website. Thank you for this post.